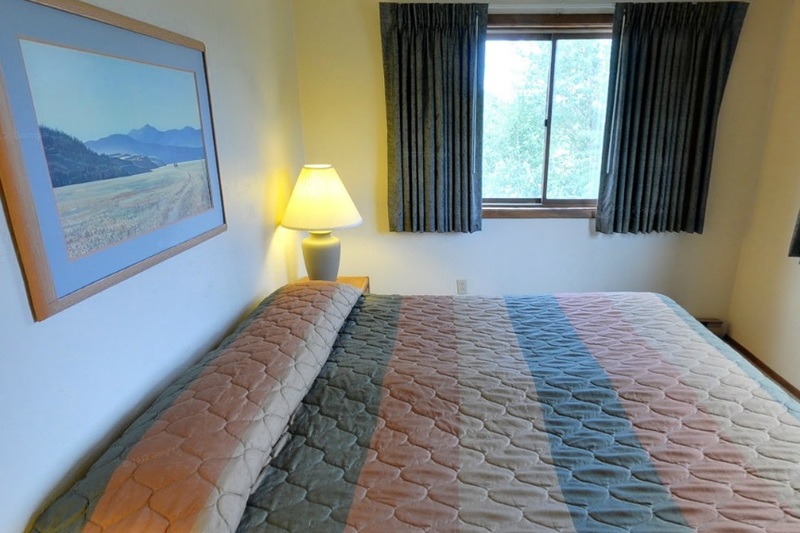 Two bedroom one and a half bath condo, single level floor plan, sleeping up to 6 people with a fully equipped kitchen. The units are located on the first floor with minimal number of stairs to enter. Three Bedroom two bath condo, two story floor plan, sleeping up to 8 people with a fully eqipped kitchen. These units are located on the second floor and require a full set of stairs to enter. 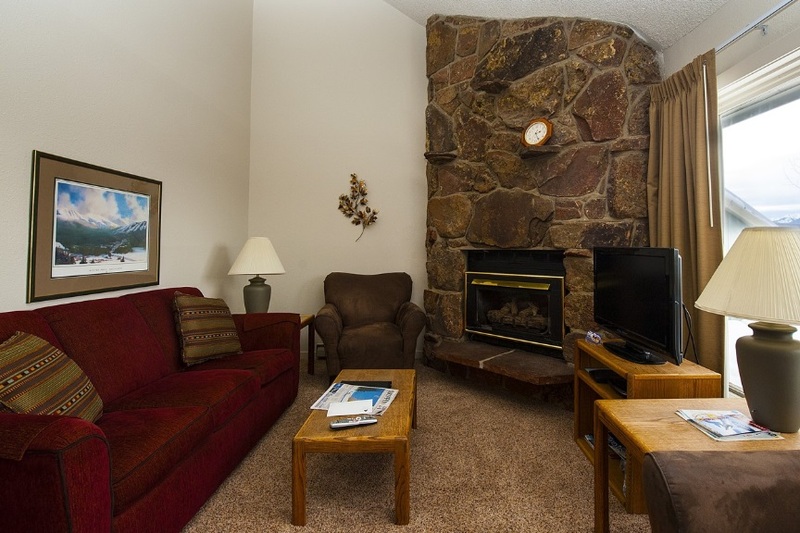 Our guests may enjoy WIFI services, access to our Club House and our convenient location to one of the best fly fishing spots in the area. 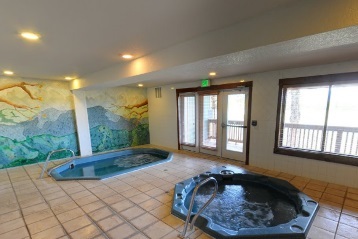 Our Club house offers hot tubs, sauna, large screen television and laundry facilities.